View cart “Book – A Clash Between East and West” has been added to your cart. 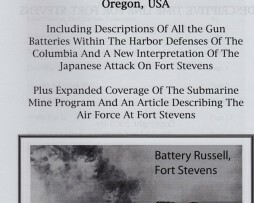 The story of the Japanese Attack on Fort Stevens. Includes a photos story and maps. 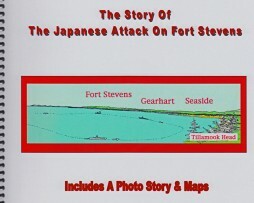 A detailed account of the Japanese attack on Fort Stevens researched and written by a local author. 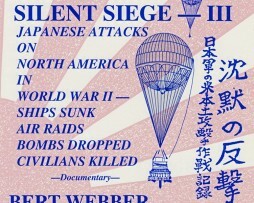 Japanese attacks on North America in World War II – Ships sunk, air raids, bombs dropped, civilians killed. Documentary. 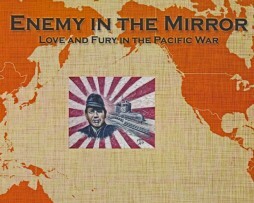 A fascinating account of the surprising World War II attacks on America’s Western Shores by the Japanese. 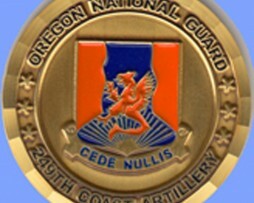 Fort Stevens 249th Coast Artillery challenge Coin. 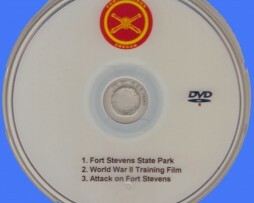 The Fort Stevens DVD features three shorts. 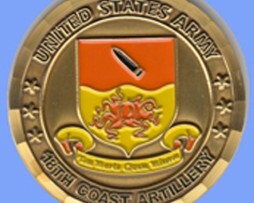 The first features the park and the annual Civil War Reenactment. The second is a fascinating film of firing the big guns during World War II. The third, veterans who were at Fort Stevens during the Japanese submarine attack tell their stories. 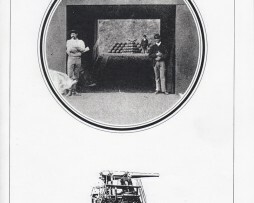 Oregonian Marshall Hanft wrote the definitive book on the history of Fort Stevens from its earliest beginnings.